It’s been years since I started photography and I often encounter people who ask where I purchase my gadgets and accessories. Sometimes I am also asked of where to find affordable photography equipment. 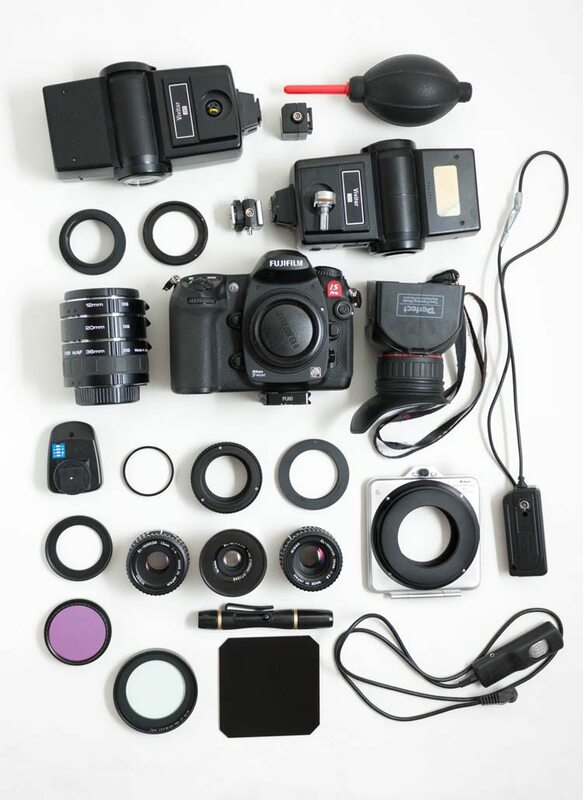 In today’s article, I will be sharing with you a few photography shops where you can find the things you may need – online or locally. With online shops, I personally go to B&H Photo Video, Adorama and Digital Rev. I usually buy stuff from these online shops and based on my experience, you will receive your parcel right at your doorstep; hassle free except on instances when you will have to wait on custom clearance and eventually pay the tax due upon delivery. This of course depends on the amount you are ordering. For a local shop in Bahrain, I recommend Yaquby Stores. They have shops located in Seef Mall and Manama. They are the sole distributor of Manfrotto, Sigma Lens, Fomex Lighting and Modifiers and Leica, to name a few products. Other stores that you can visit are Ali Photography and Infoland. On an added note, the only hiccup with purchasing online is the warranty of your purchase. If, by any chance something happens with the product, you will need to send the item back to where you have purchased it from. However this would not be the case if the item you buy comes with an international warranty. Unlike with purchases from your local store, you can instantly visit the shop to raise your concern and depending on the terms and conditions covering the item, you can have it returned and or replaced.